﻿ The Cornerstone Inn Restaurant - Ohio. Find It Here. At the Cornerstone Inn you will be welcomed into our restaurant with a warm smile served with joy and fed with delicious home style food like your mother use to make. We have all made from scratch recipes Don't forget about our dessert! 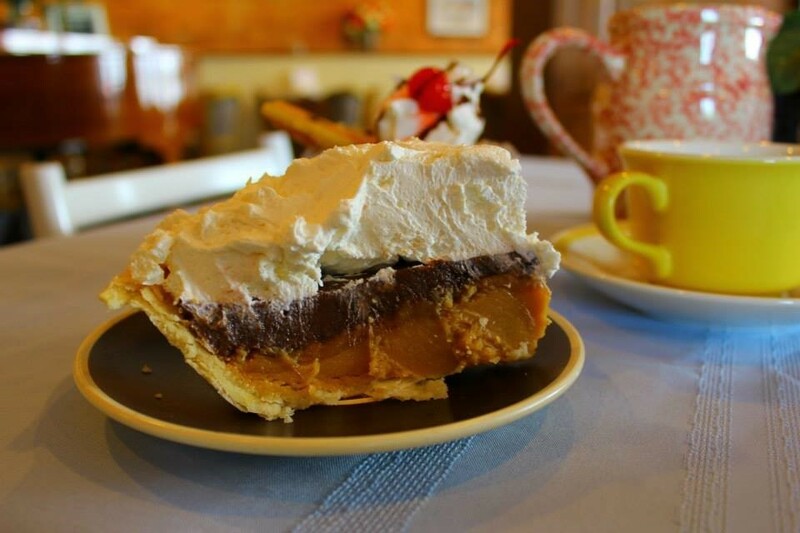 We have several types of delicious home made pies to choose from! So next time you're in Beverly Ohio make sure to look for the Cornerstone Restaurant! All made with love.